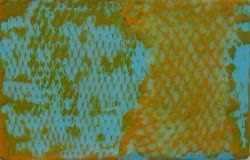 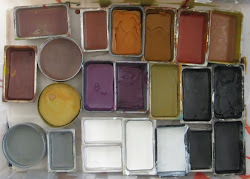 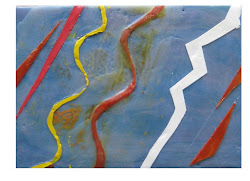 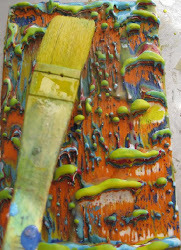 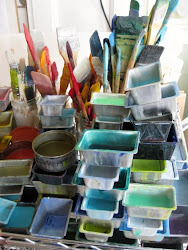 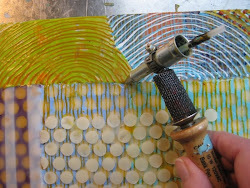 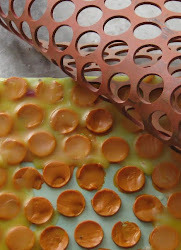 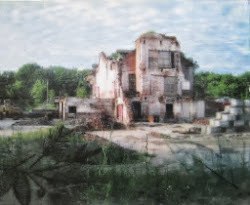 Encaustic is a luminous medium that is made up of molten beeswax, pigment and resin. 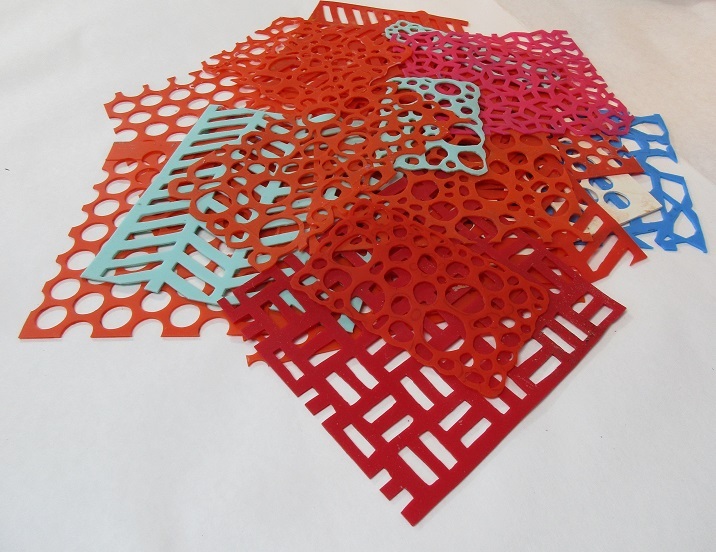 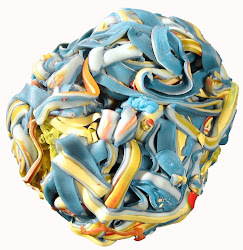 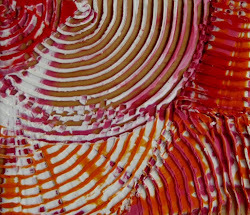 It can be smooth and shiny or textured and three-dimensional all on the same painting. 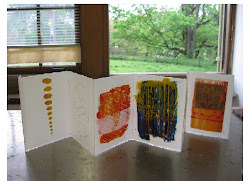 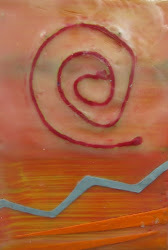 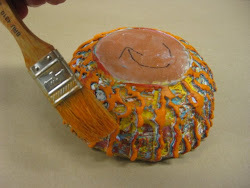 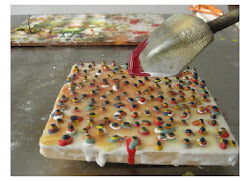 We will explore melting and fusing the wax, making clean lines and edges, texture, and collage. 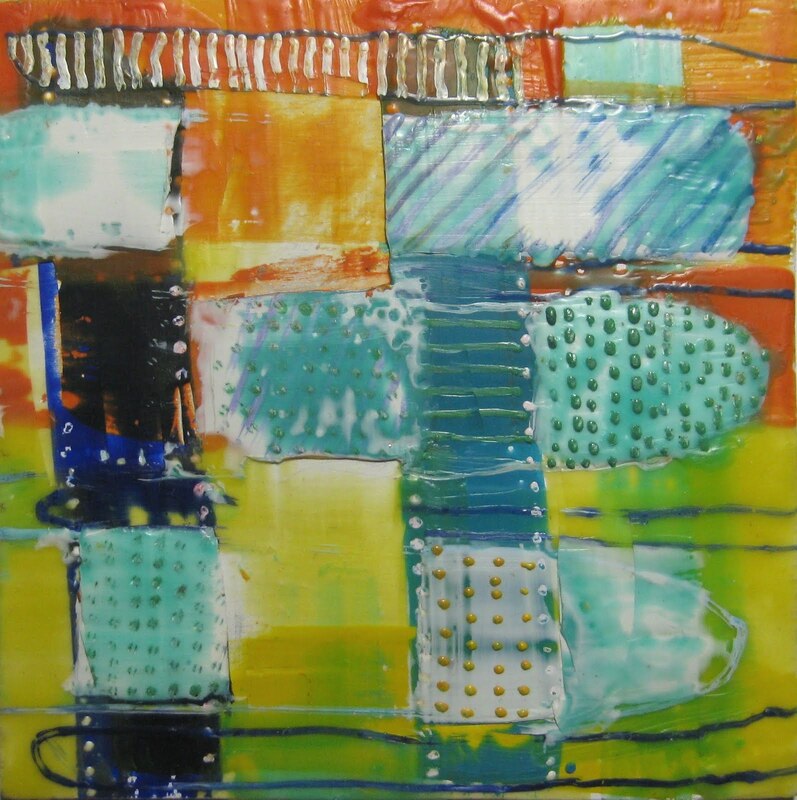 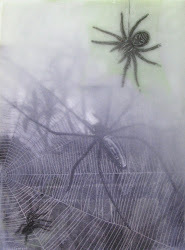 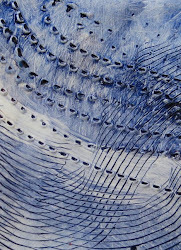 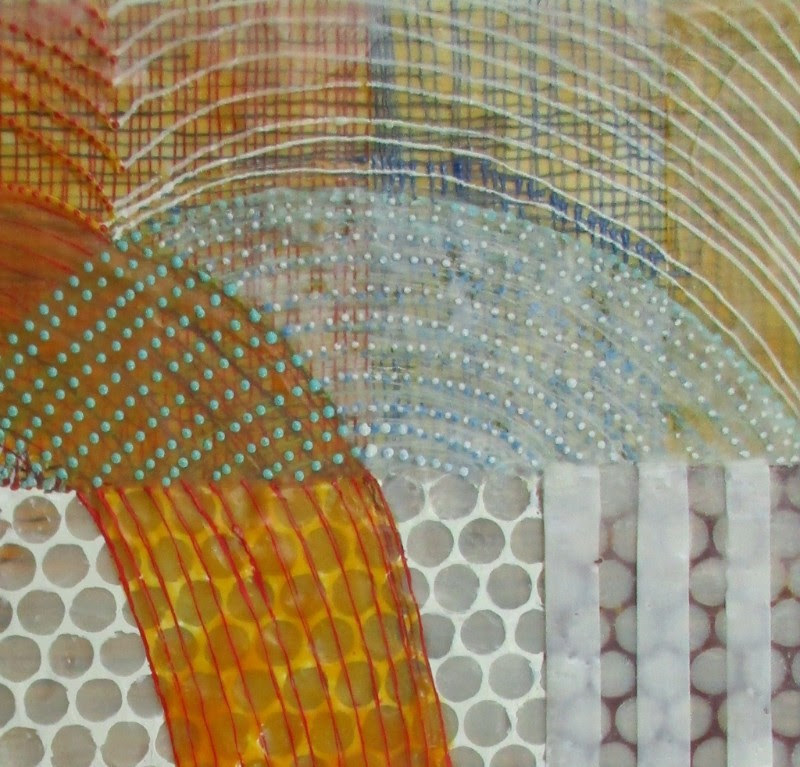 Encaustic is ideal for working abstractly or in a more representational style. 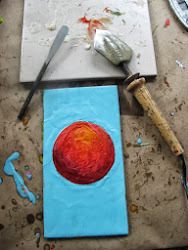 You will be given a small wooden panel (4x5”) for each of the techniques demonstrated, and you can bring your own 9x12 inch boards for larger work. 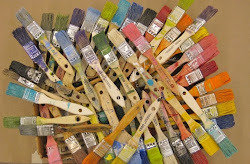 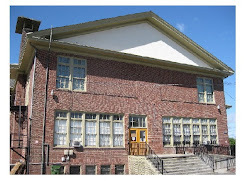 The instructor will provide equipment, paint, medium, brushes and tools.